Soccer Ball Kids Bedding, Comforter Set is Great for Girls of all Ages. Girls Sports themed Bedding set in mauve. 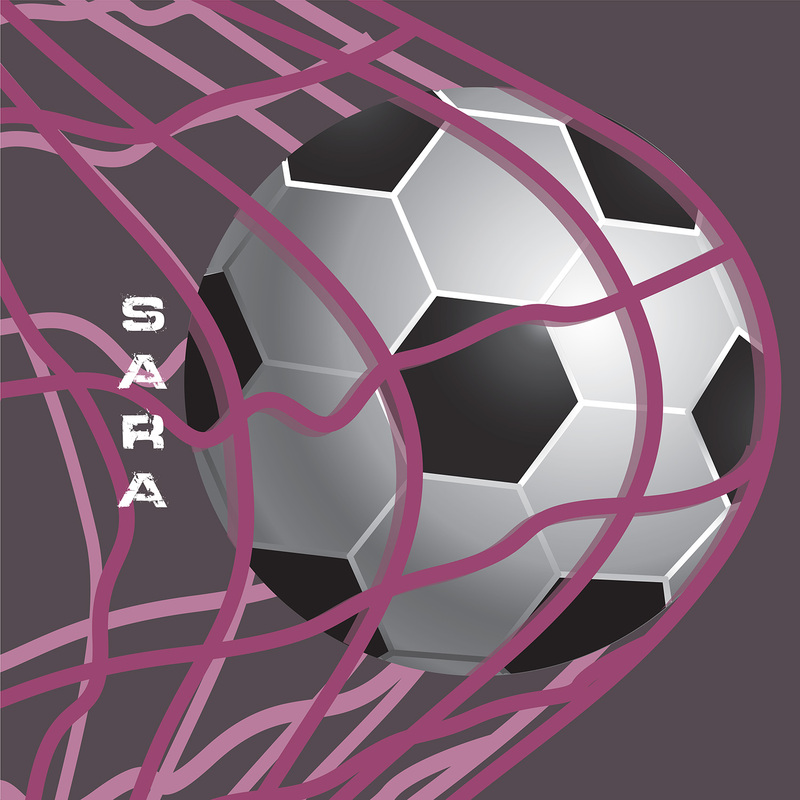 Teens especially love this simple Soccer Duvet Cover with a choice of having it personalized.